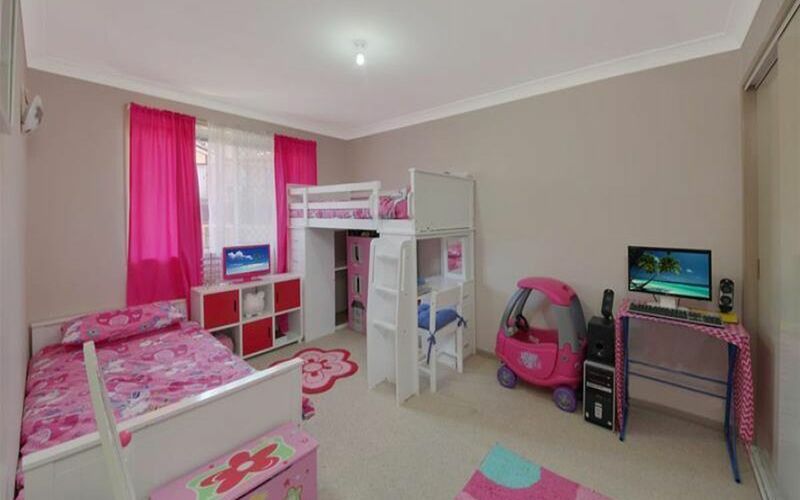 Big home in a small package located in the Huntington Heights Estate. 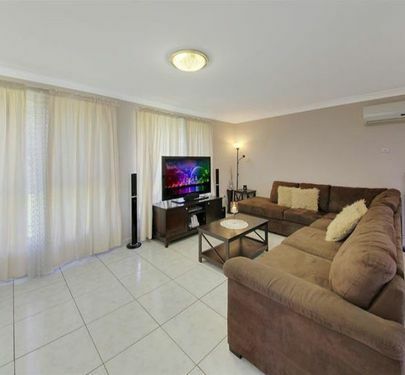 At the heart of this home is a huge living area normally found in much larger houses. 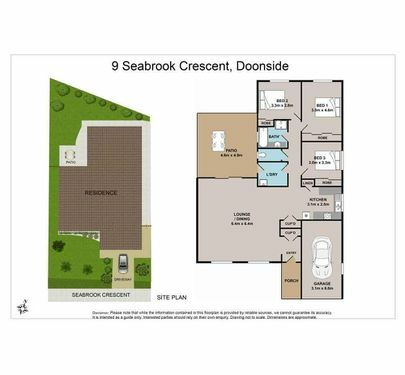 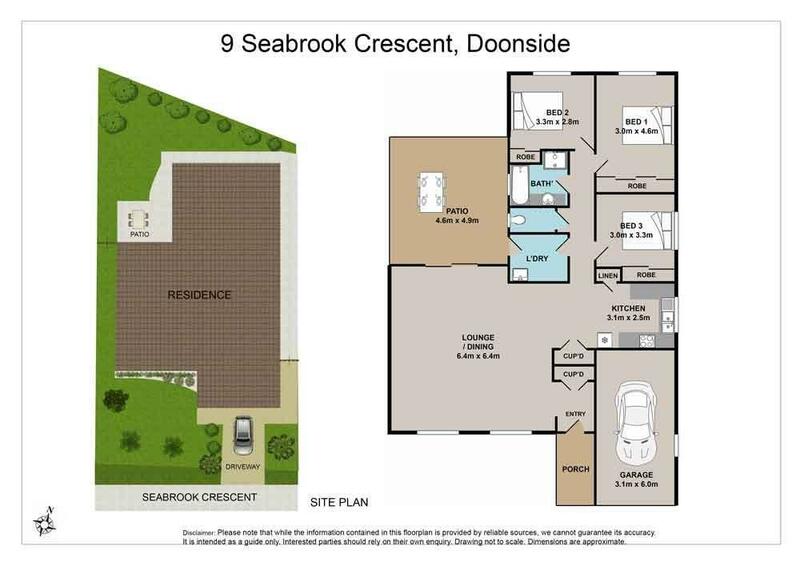 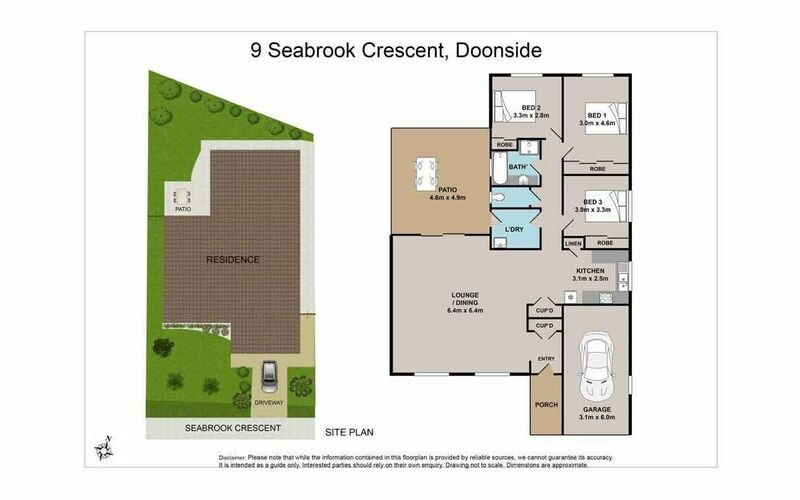 With an easy flowing floor plan the bedrooms are nicely separated from the rest of the house while the large sunlit kitchen with gas cooking is conveniently positioned within easy reach of bedrooms and living area. 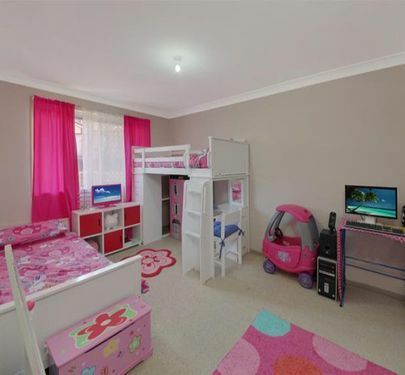 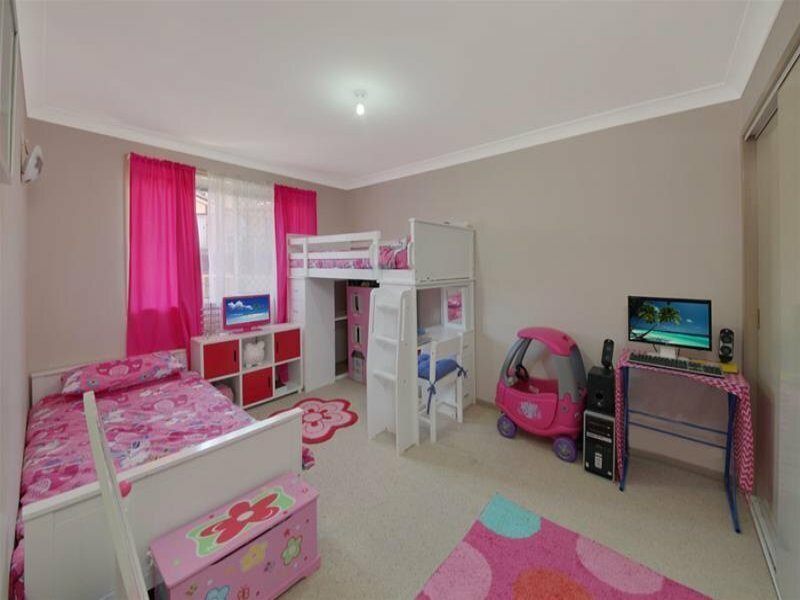 The three bedrooms all have built in wardrobes and the house has a reverse cycle split air conditioner. 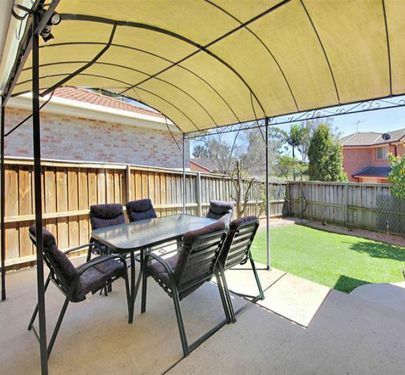 Outside there is a large undercover entertaining area which flows down to a good sized back yard with matured fruit trees and lawn for the kids to play. 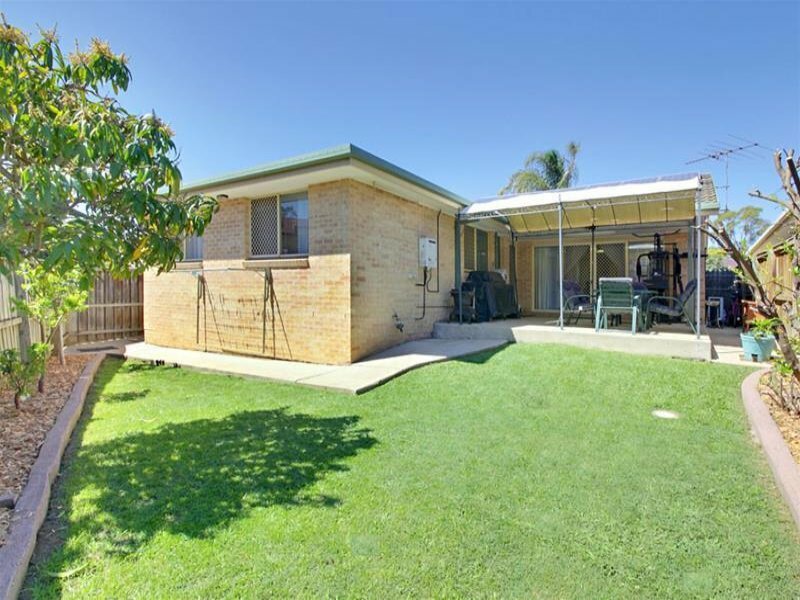 The home also has solar electricity which the current owner says virtually eliminates his electricity bill, making a huge annual saving. 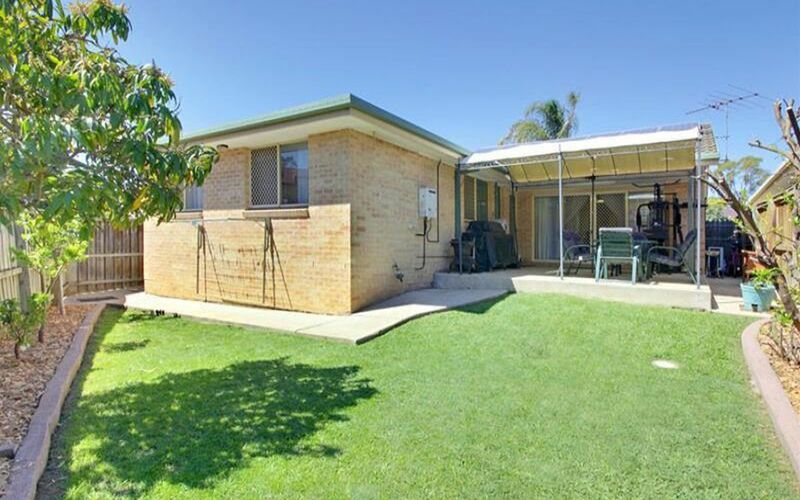 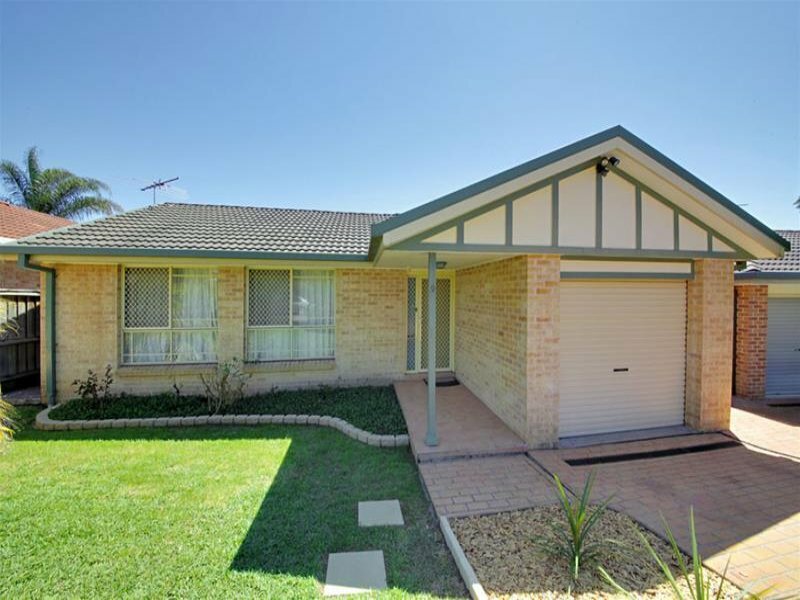 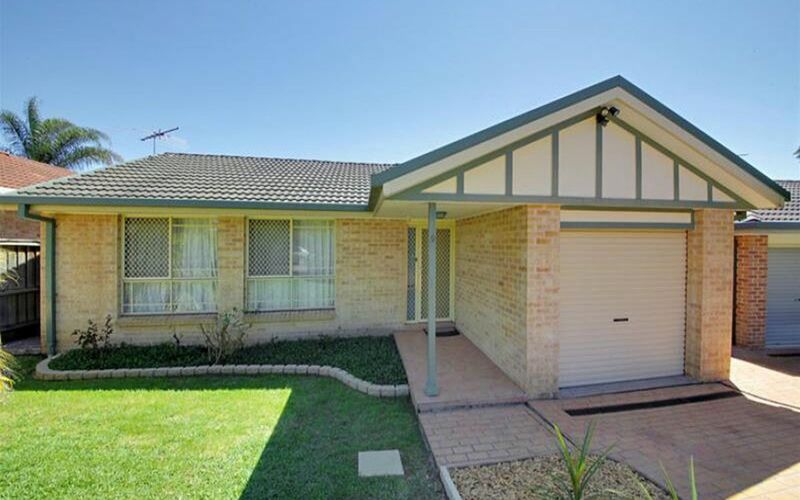 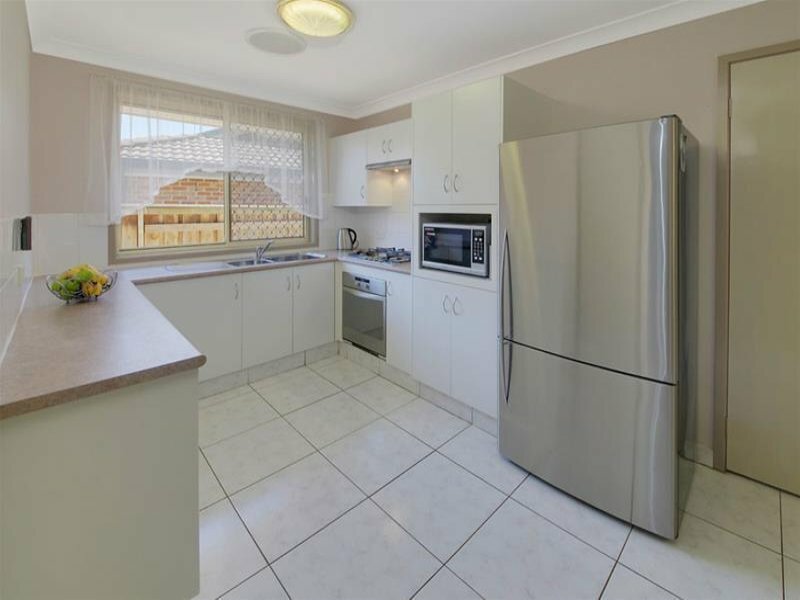 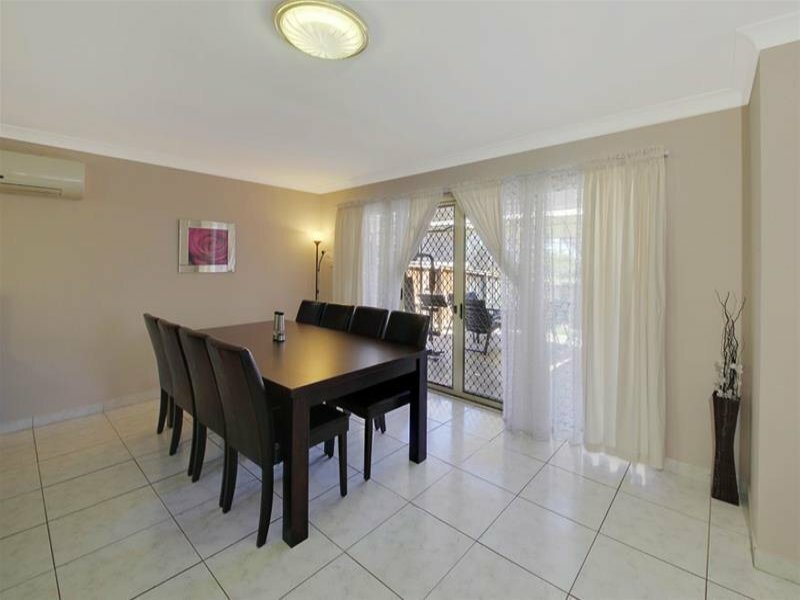 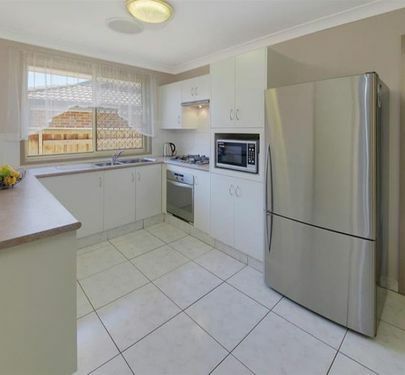 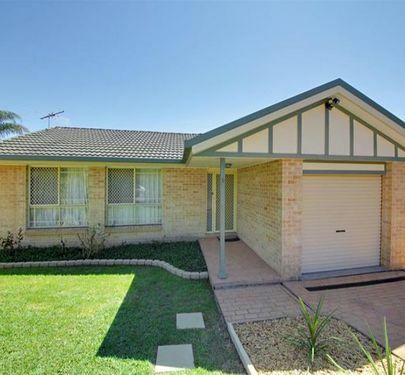 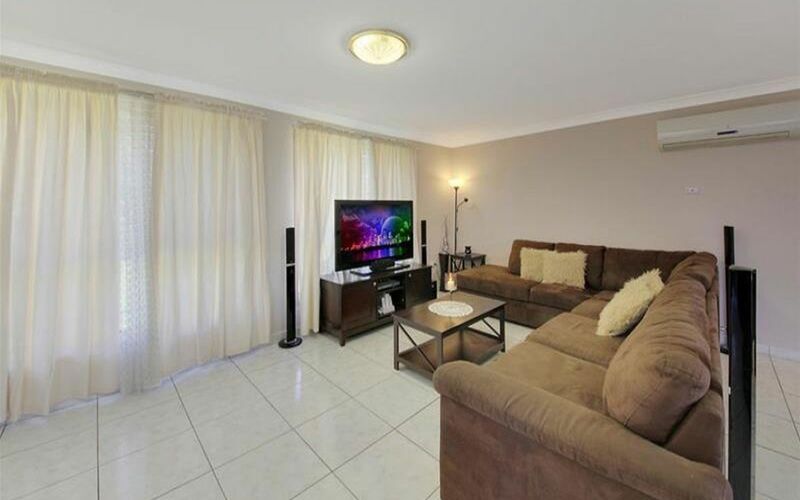 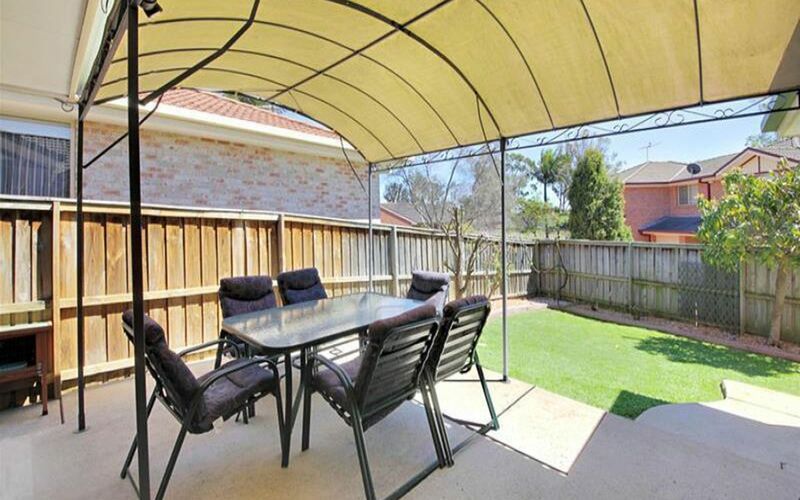 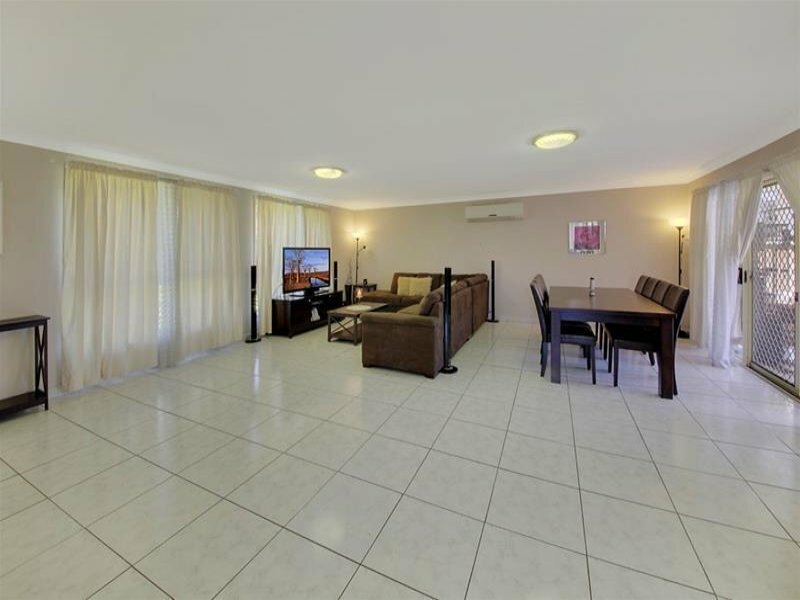 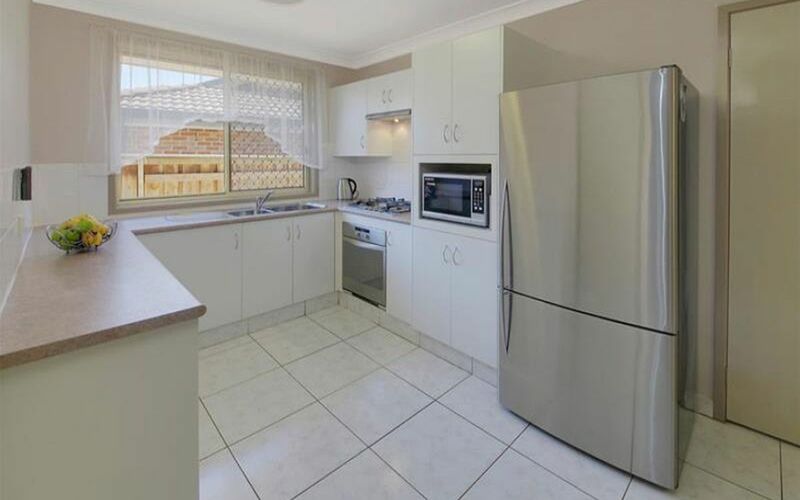 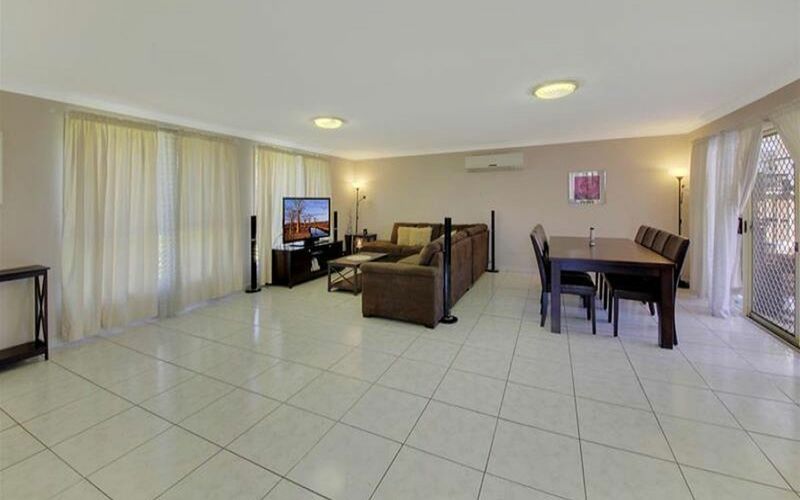 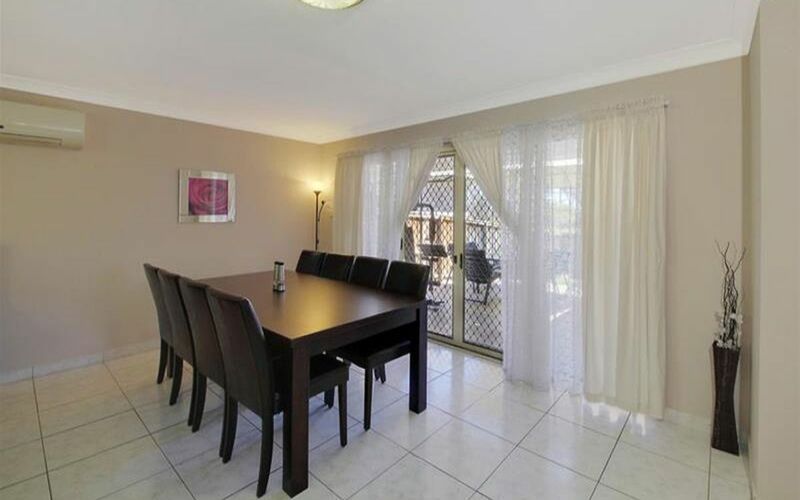 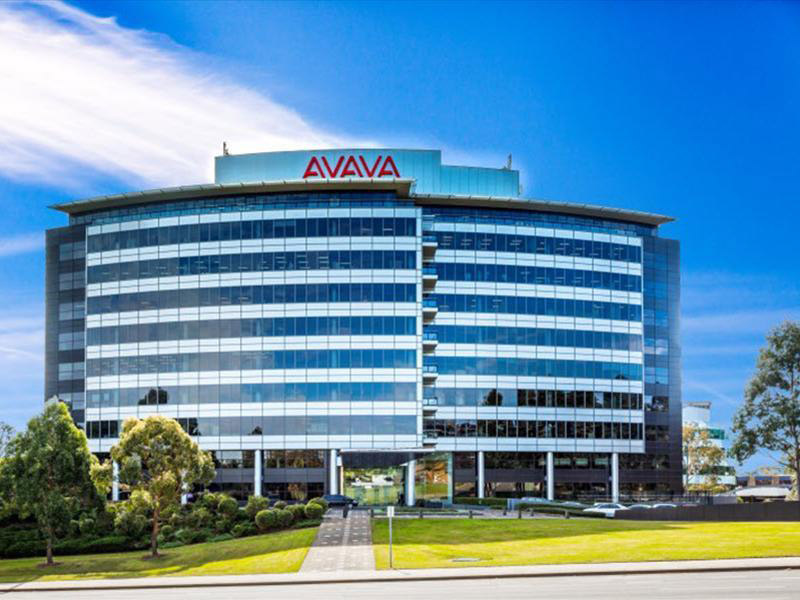 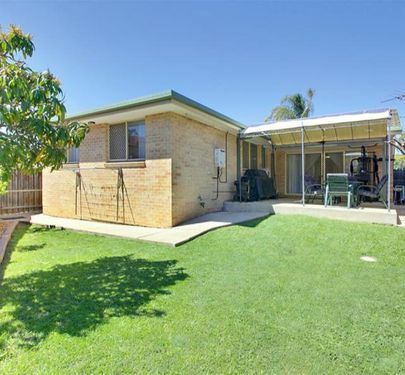 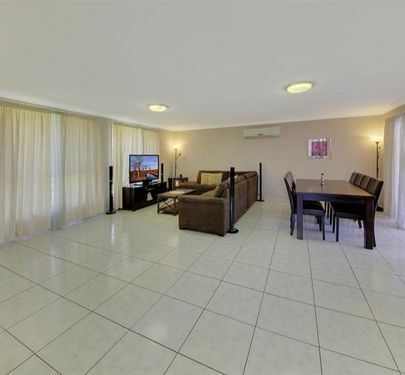 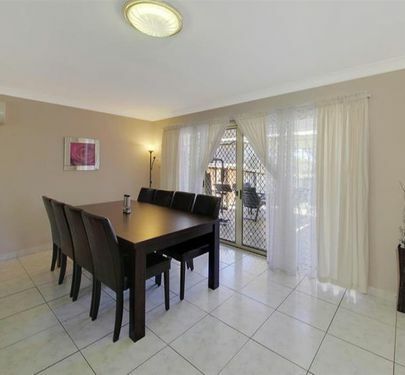 Located 300m from Supa IGA Supermarket and specialty shops, and just 2km to Westpoint Shopping Centre, the home enjoys a quiet location while still being close to all amenities including trains, buses, schools and Blacktown Hospital. 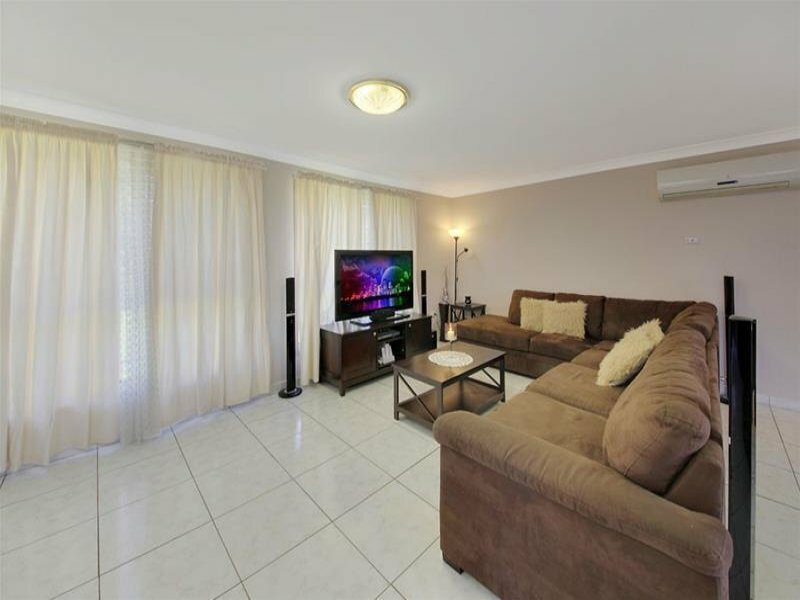 This very well presented home is one of the nicest and best value for money homes currently for sale in the area with nothing to spend. 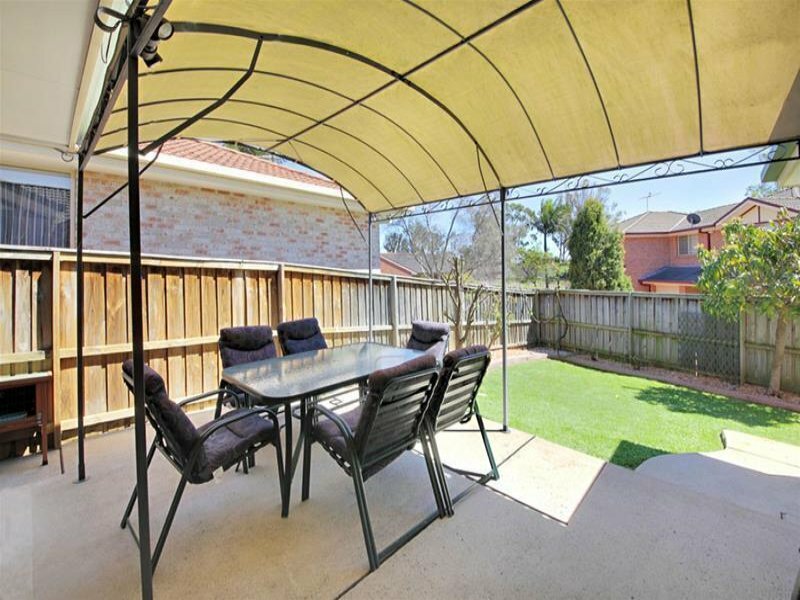 It will not last long and interested buyers should inspect it ASAP!